Unsolved case • Police have DNA and a belt but still no suspect in bookstore murder. Steve Griffin | The Salt Lake Tribune Greg Miller talks with the media about his mother-in-law, Sherry Black, who was murdered Steve Griffin | The Salt Lake Tribune Balloons are released at the gravesite of Sherry Black during memorial service for Black Steve Griffin | The Salt Lake Tribune Earl Black talks with friends and family at the gravesite of his wife Sherry Black, who w Steve Griffin | The Salt Lake Tribune People gather around the gravesite of Sherry Black during memorial service for Black who Steve Griffin | The Salt Lake Tribune People gather around the gravesite of Sherry Black during memorial service for Black who Steve Griffin | The Salt Lake Tribune People gather around the gravesite of Sherry Black during memorial service for Black who Steve Griffin | The Salt Lake Tribune Earl Black places a wreath at the gravesite of his wife Sherry Black during memorial serv Courtesy photo Sherry Black • South Salt Lake homicide victim. Authorities plan to release new details in the 2010 murder. Steve Griffin | The Salt Lake Tribune Greg Miller talks with the media about his mother-in-law, Sherry Black, who was murdered last year, during memorial services for Black at Wasatch Lawn Memorial Park & Mortuary Wednesday, November 30, 2011. Black was murdered in her bookstore for in Salt Lake City, Utah. Steve Griffin | The Salt Lake Tribune Balloons are released at the gravesite of Sherry Black during memorial service for Black who was murdered in her bookstore in Salt Lake City, Utah last year. The memorial was held at Wasatch Lawn Memorial Park & Mortuary Wednesday, November 30, 2011. 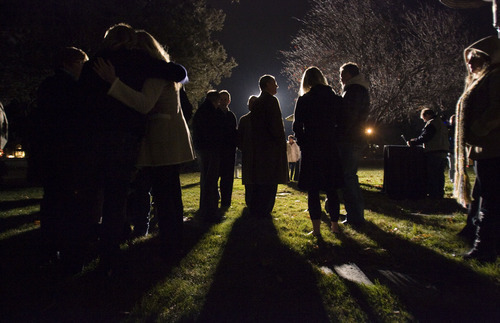 Steve Griffin | The Salt Lake Tribune Earl Black talks with friends and family at the gravesite of his wife Sherry Black, who was murdered last year, during memorial services for Black at Wasatch Lawn Memorial Park & Mortuary Wednesday, November 30, 2011. Black was murdered in her bookstore in Salt Lake City, Utah. 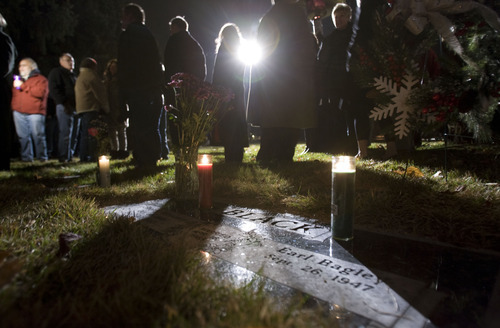 Steve Griffin | The Salt Lake Tribune People gather around the gravesite of Sherry Black during memorial service for Black who was murdered in her bookstore in Salt Lake City, Utah last year. The memorial was held at Wasatch Lawn Memorial Park & Mortuary Wednesday, November 30, 2011. Steve Griffin | The Salt Lake Tribune People gather around the gravesite of Sherry Black during memorial service for Black who was murdered in her bookstore in Salt Lake City, Utah last year. The memorial was held at Wasatch Lawn Memorial Park & Mortuary Wednesday, November 30, 2011. Steve Griffin | The Salt Lake Tribune People gather around the gravesite of Sherry Black during memorial service for Black who was murdered in her bookstore in Salt Lake City, Utah. 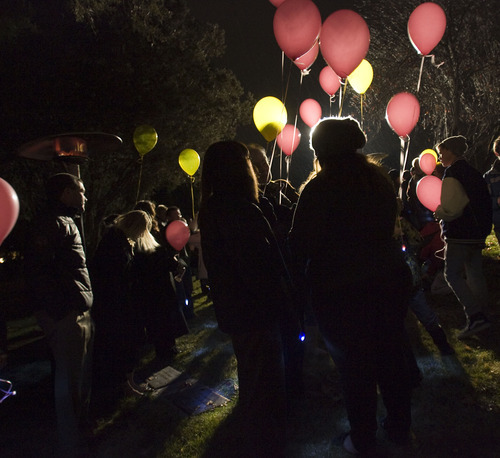 The memorial was held at Wasatch Lawn Memorial Park & Mortuary Wednesday, November 30, 2011. 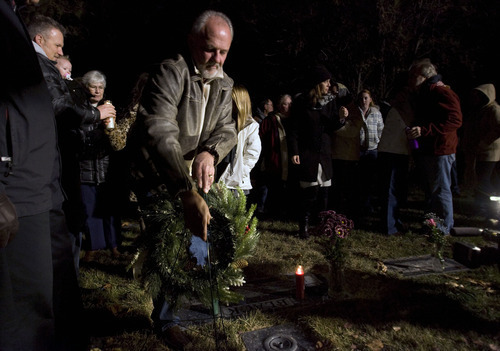 Steve Griffin | The Salt Lake Tribune Earl Black places a wreath at the gravesite of his wife Sherry Black during memorial services at Wasatch Lawn Memorial Park & Mortuary Wednesday, November 30, 2011. 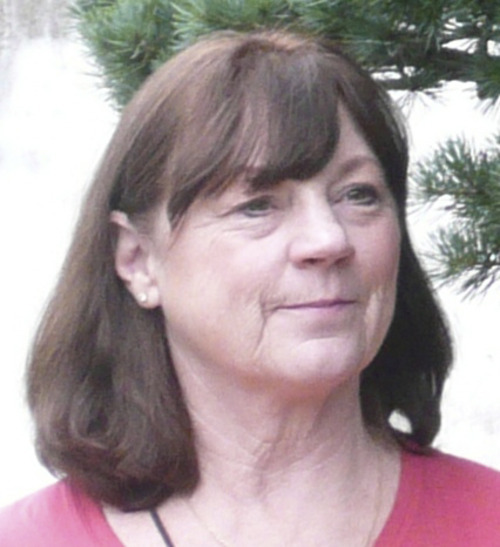 Black was murdered in her bookstore for in Salt Lake City, Utah last year. Courtesy photo Sherry Black • South Salt Lake homicide victim. 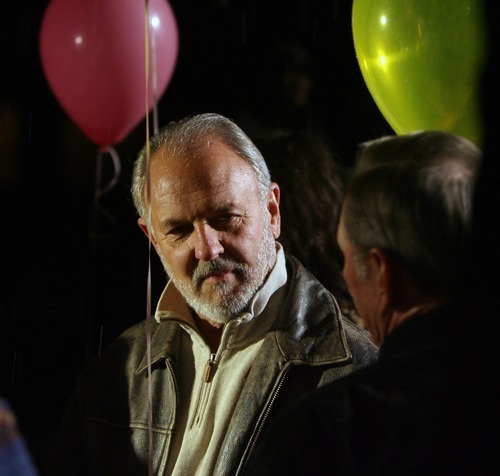 Authorities plan to release new details in the 2010 murder. Millcreek • Remembering her on the anniversary of her murder, the family of Sherry Black on Wednesday held a vigil at her grave. The event capped recent efforts to again ask the public for help finding Black's killer. Black was the mother-in-law of Greg Miller, the CEO of the Larry H. Miller Group, which owns the Utah Jazz and other businesses, and Miller spoke about the case with reporters for the first time. Standing beside Black's grave in Wasatch Lawn Memorial Park & Mortuary, 3401 S. Highland Drive, Miller said the last year has brought his family closer together as they have mourned Black. "I don't know that it's easier," Miller said of the mourning process, "but there's a greater sense of peace." Miller encouraged anyone with information about the killing, no matter how insignificant, to contact South Salt Lake police. Miller said people frequently reference his mother-in-law's case and wish his family well. NBA Commissioner David Stern called him the day of the murder to express concern, Miller said. About 75 people attended the ceremony. 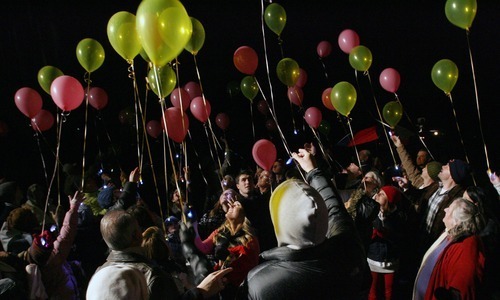 Attendees released 64 pink and yellow balloons, Black's favorite colors and one balloon for each year of her life, with small lights attached to them. A few feet from where the balloons were released, Black's brother, Jim Waycasy, called his late sister "my best friend." 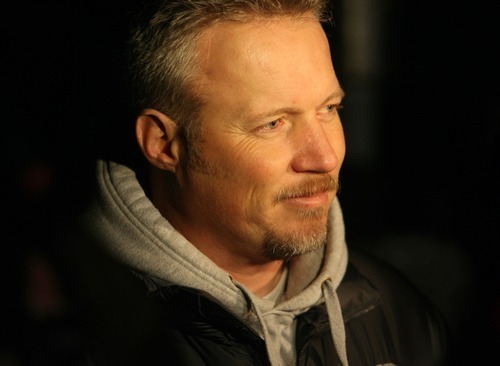 Waycasy said he is confident the DNA blood evidence South Salt Lake police found at the crime scene will help apprehend the killer, but he was less certain whether that would provide closure. "Even if we do get an arrest, it's not going to help too much," said Waycasy, 69. The murder has "affected too many people." Miller said he has "zero complaints" about South Salt Lake police and the investigation, saying he believes the case has been investigated thoroughly. Black's widower, Earl Black, and her daughter, Heidi Miller, were among the mourners. Utah Jazz President Randy Rigby also attended. Earl Black called police at 1:43 p.m. on Nov. 30, 2010, after finding his wife beaten and stabbed in B&W Billiards and Books, the business the couple ran at 3466 S. 700 East. In December, South Salt Lake police disclosed that an Armani Exchange belt was found beside Black's body. Photographs supplied by the police department show "AX" on the buckle and the numbers 323 on a sticker on the buckle's back side. Police said the numbers could be from a store or thrift shop. Then in March, South Salt Lake police announced DNA, perhaps belonging to the killer, had been recovered. Police have said they do not have a motive for the killing. When asked what he wanted to say to his wife's killer, Earl Black on Wednesday remained confident the case would be solved. "We're going to get you," he said. P Anyone with information about the case can contact South Salt Lake police by calling 801-840-4000 or text "SSLPD" plus your message to 274637. Sherry Black's family has created a website to promote the case at sherryblackinfo.com.